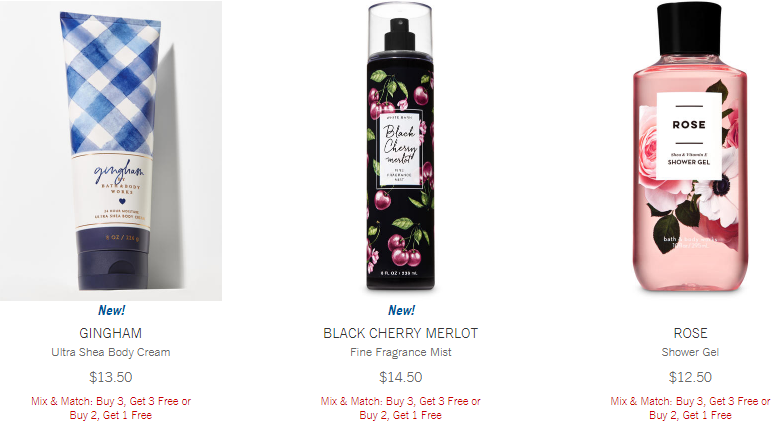 Head over to Bath & Body Works and get a FREE Full Priced Item ($14 or less) with ANY $10+ purchase, plus Free Shipping on orders $40 or more! To get either offer, use code BOUQUET at checkout. 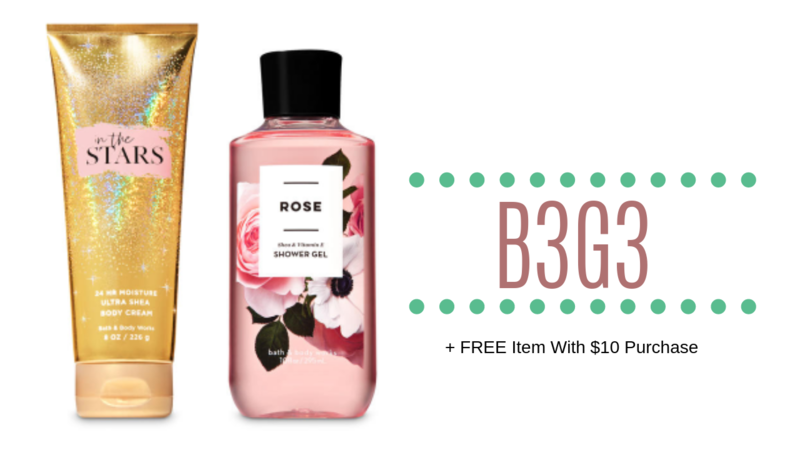 Pair the offer with the B3G3 sale to save big on body care! This is a great way to try out the new Spring scents or grab something special for Mother’s Day.